Venturing Into Joint Ventures? Read this First. You are here: Home / Firm News / Venturing Into Joint Ventures? Read this First. So you are busy operating your business but have a great new idea: it may be a groundbreaking product or an underserved market that should be explored. But how do you implement this idea? You and your management team are already stretched. Where does the additional capital and expertise come from? 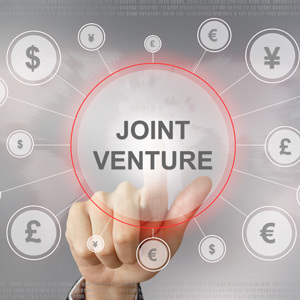 Is a joint venture the answer? Partner Sonjui Kumar and Law Clerk Jesse C. Moore explore this topic in the latest issue of Khabar Magazine’s Business Insights. Read the full article here.